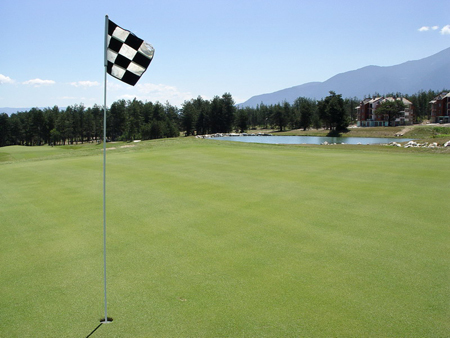 Bulgaria is Europe’s newest golf destination, and Balkan Holidays offer golf holidays to two main golf regions: Cape Kaliakra by the Black Sea, and Bansko in the Pirin Mountains. 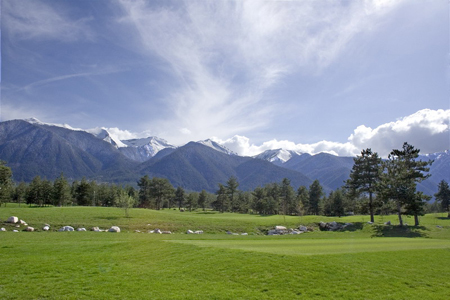 Pirin Golf Hotel & Spa in Bansko is a five star resort, perfectly located in the beautiful Razlog valley, where you have the rare opportunity to tee off among pine tree-lined fairways. 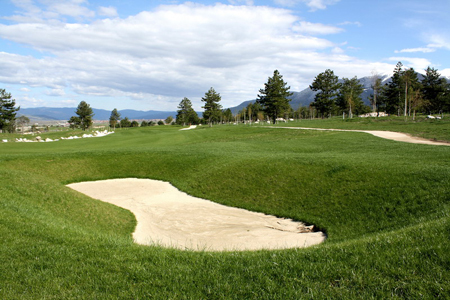 You can play 18 holes on the Ian Woosnam golf course or 5 holes on the amazing new Pine course, while the Golf Academy provides top class facilities to improve your swing. 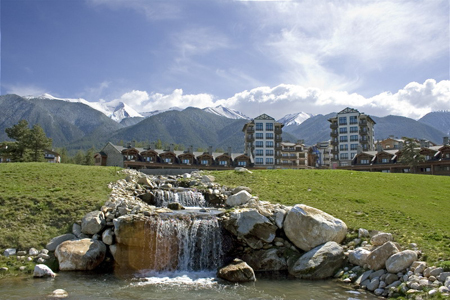 And to replenish yourself for the next day, there are wonderful restaurants in the complex, such as the "Euro Kitchen", "La foret", and the "Taste of Asia". 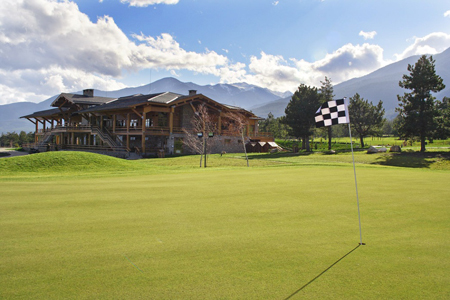 Book your golf holiday to Pirin Golf Hotel & Spa in Bansko, and enjoy one of the most beautiful golf courses in Eastern Europe, in the foothills of Pirin Mountains.